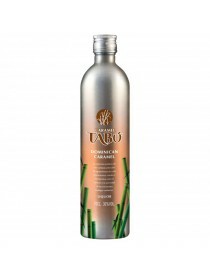 Rum - Grand Cru s.n.c. di Aprile Paolo &C.
Caramel Tabú es el resultado de la deliciosa combinación de un finísimo caramelo tostado, con la cuidada selección de los mejores rones dominicanos, añejados en barricas de roble, hasta su óptima maduración. Oh, the versatility of the sweet, fresh pineapple flavor! 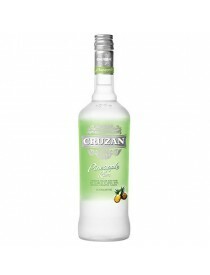 Cruzan Pineapple Rum goes great with fresh fruit juices, soda, or other Cruzan flavored rums to create a luscious tropical drink, such as a daiquiri. Or if you're into cooking: make a pineapple rum cake. 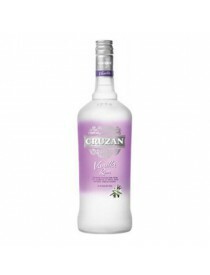 Cruzan Vanilla Rum is rich, robust and bursting with natural vanilla flavor. 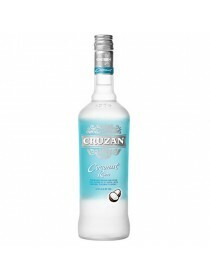 It's also a true friend in the bar: Mix it with cola, fresh fruit juices, or chocolate liqueur for a Cruzan Black and White Martini.